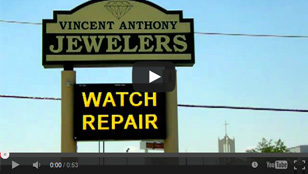 LED signs provide a high impact experience for customers. Most commonly seen in casinos these signs enable you to have motion graphics in an uncommon place. This is a very appealing and effective way to provide multiple pieces of information on one sign rather than having multiple static signs. 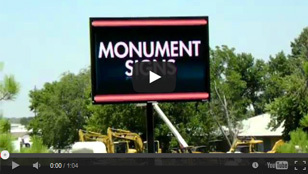 An LED display board is more than a sign; it’s a communication device with potential customers. In addition to creating some of the finest exterior and interior signs for business, Crown Neon Signs is pleased to be able to introduce businesses to the expansive and expressive world of LED panel advertising. 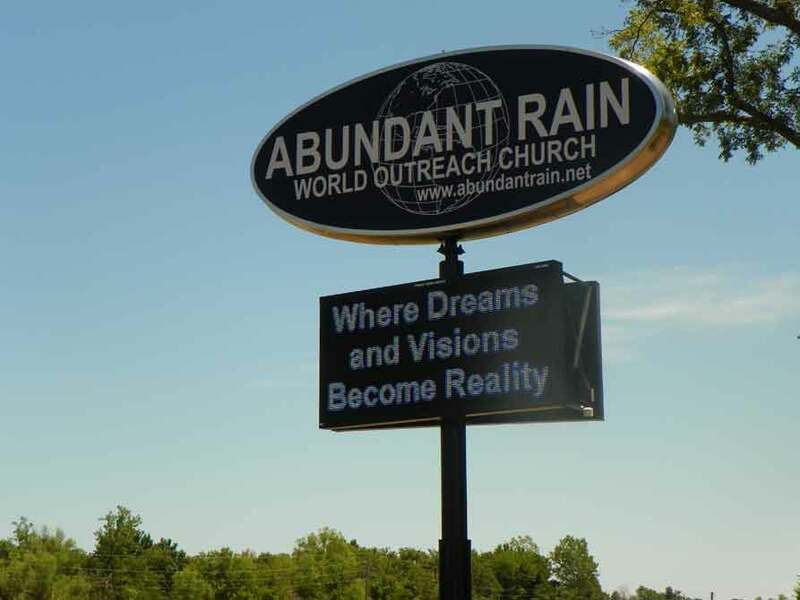 More than a sign, LED sign systems employ a panel of light-emitting diodes (LEDs) that allow the sign to project any text content or image the business desires. 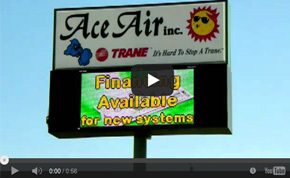 From displaying news, upcoming specials to the time and climate conditions for customer convenience, LED signs lure customer eyes more than any other sign. Only limited by the operator’s imagination, RGB LED components of programmable LED signs allow the operator to use the LED panel of the sign to act more like a communication device than a fixed sign. 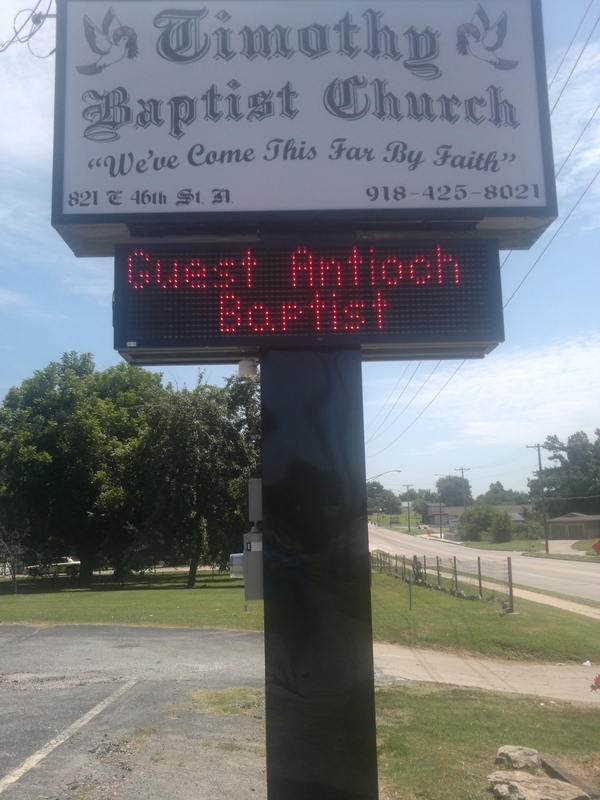 Visible even during daytime hours, custom LED signs allow businesses and organizations to project any and all material for public viewing. Available in a wide variety of sizes, many LED display signs can be used where existing illuminated signs were once used. 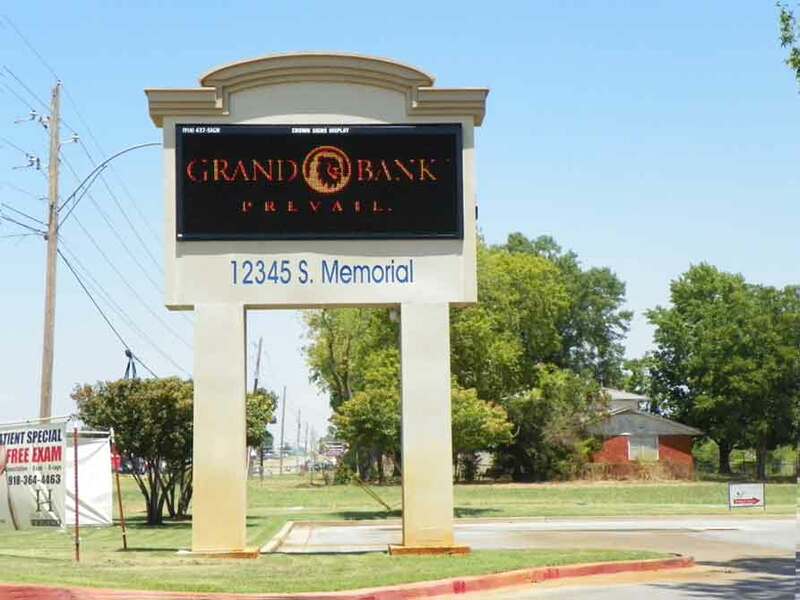 For a sign system that not only demands attention, but is capable of displaying a large amount of information for customer convenience, businesses and organization are invited to look into programmable LED signs and see a bright future for their business. 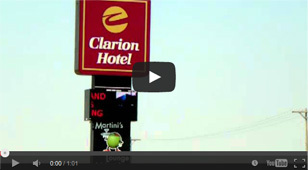 Quality LED sign installation means quality sign performance from Crown Neon Signs. From the time a customer looks into programmable LED signs for their business to inquiring about LED panel maintenance or repair, Crown Neon Signs is dedicated to delivering dependable customer service for any and all sign components. Even the nicest LED display signs are only as good as their installation which is why the specialists at Crown Neon Signs pride themselves at performing the highest quality RGB LED and LED screen installations. 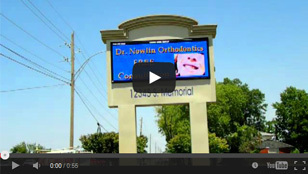 For years of reliable use, the sign experts at Crown Neon Signs are thrilled to provide Tulsa, OK businesses and organizations professional LED sign maintenance and repair. 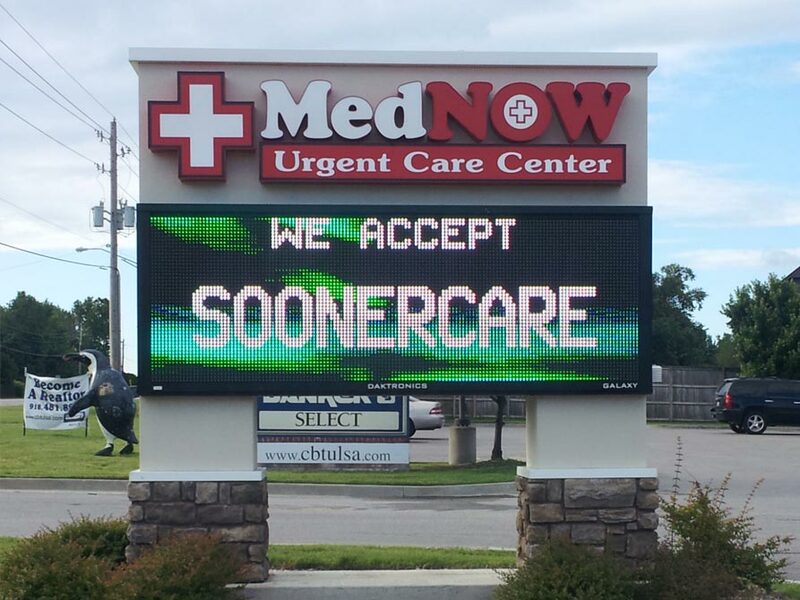 With a wide variety of sizes and styles of LED panels for programmable LED signs to choose from, the sign professionals at Crown Neon Signs are excited to help Tulsa businesses make the very most of their sign space by installing a custom LED sign. Beyond just for use outside, LED signs can also be used in areas of high traffic indoors to convey information to customers and employees alike. 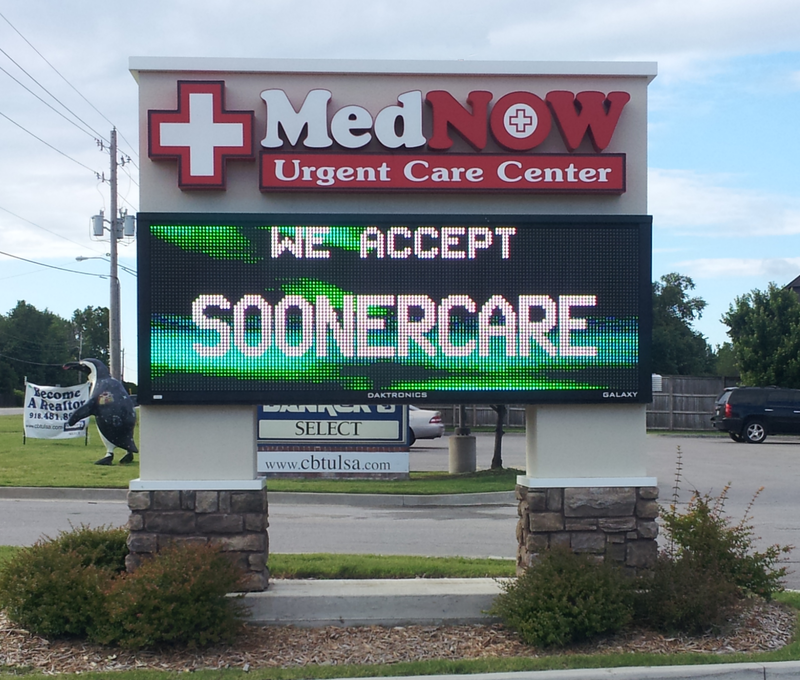 More than just a sign, Crown Neon Signs brings some of the most visible message conveyors in Tulsa, OK and beyond. 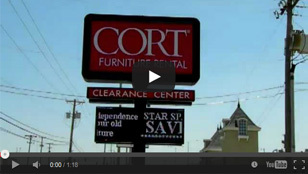 For quality styles that few other sign companies can deliver, look through Crown Neon Signs’ sign types.